St Christopher’s School has been educating children in the Kingdom since 1961. The importance of interweaving the rich heritage of the UK with that of its hosts has always been of paramount importance to the school. 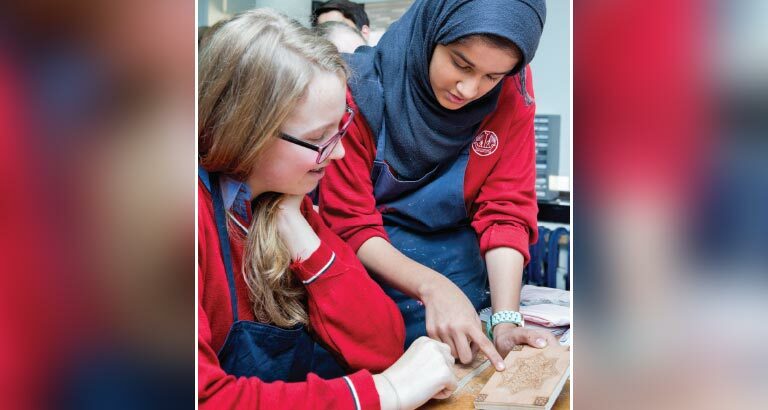 Offering a predominantly British-International curriculum, the Arabic departments flourish, inviting Bahraini and expatriate students to learn the history, language and culture of the Kingdom. With 2,300 students, from over 70 nationalities, St Christopher’s has developed into an internationally renowned establishment benefitting from the excellence and hard work of a dedicated team. 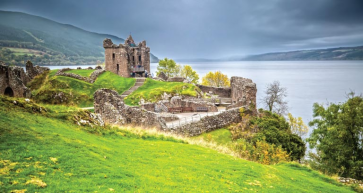 Alongside a consistently excellent record of academic success, St Christopher’s offers a fine programme of extracurricular activities and personal development opportunities, including overseas cultural, sporting and academic trips. St Christopher’s has been awarded an ‘Outstanding’ accreditation in “every area of inspection” by three prominent school inspection authorities: British Schools Overseas, whose standards are recognised by the UK Department for Education as equivalent to OFSTED (Office for Standards in Education); the British Schools in the Middle East (BSME) Accreditation Programme; and the National Authority of Qualifications and Quality Assurance for Education and Training (BQA – Kingdom of Bahrain). In January, principal, Ed Goodwin OBE, was recognised for his commitment to education in Bahrain, firstly with an award for his “Outstanding Individual Contribution to International Education” at the prestigious BISAs (British International School Awards) ceremony in London, and later with a ‘Lifetime Achievement Award’ at the prominent GESS Education ceremony in Dubai. His dedication was also recognised in 2015, with an OBE in the Queen’s New Year Honours for “Services to Education Across the Middle East”, which he received from HRH Prince Charles at Buckingham Palace. St Christopher’s is internationally recognised as one of the premier overseas British-International, not-for-profit schools, with exceptional teaching, facilities and resources. The school is looking forward to continuing to provide the finest British education to the children of Bahrain.